This video shows a 4.6 g perching mechanism for micro aerial vehicles (MAVs) which enables them to perch on various vertical surfaces such as tree trunks and the external walls of concrete buildings. To achieve high impact force, needles snap forward and puncture as the trigger collides with the target's surface. This chapter covers perceptual methods in which manipulation is an integral part of perception. These methods face special challenges due to data sparsity and high costs of sensing actions. However, they can also succeed where other perceptual methods fail, for example, in poor-visibility conditions or for learning the physical properties of a scene. The chapter focuses on specialized methods that have been developed for object localization, inference, planning, recognition, and modeling in activemanipulation approaches.We concludewith a discussion of real-life applications and directions for future research. This video shows a robot performing tactile exploration and modeling of a lab-constructed scene that was designed to be similar to those found in interventions for underwater oil spills (leaking pipe). Representing the scene with geometric primitives enables the surface to be described using only sparse tactile data from joint encoders. The robot's movements are chosen to maximize the expected increase in knowledge about the scene. 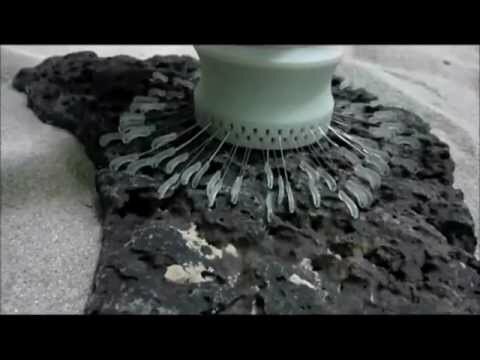 NASA JPL researchers present a 250 mm diameter omni-directional anchor that uses an array of claws with suspension flexures, called microspines, designed to grip rocks on the surfaces of asteroids and comets and to grip the cliff faces and lava tubes of Mars. Part of the paper: A. Parness, M. Frost, N. Thatte, J.P. King: Gravity-independent mobility and drilling on natural rock using microspines, Proc. IEEE Int. Conf. Robot. Autom. (ICRA), St. Paul (2012), pp. 3437-3442. In this video, the whole-body motion generation described in video 598 is experimentally validated, using the HRP-2 humanoid robot. 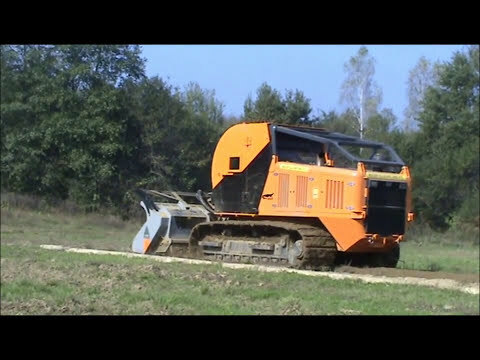 This video shows another remotely operated demining machine similar in principle to the BOZENA model (Video 574). 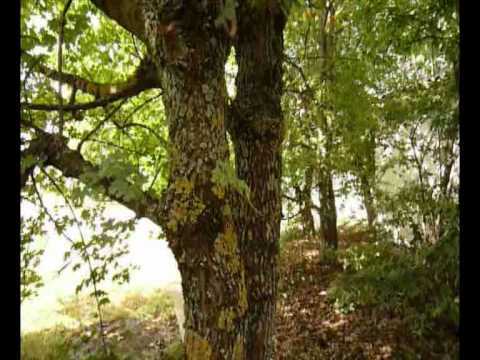 The video shows the machine operating only on flat terrain.